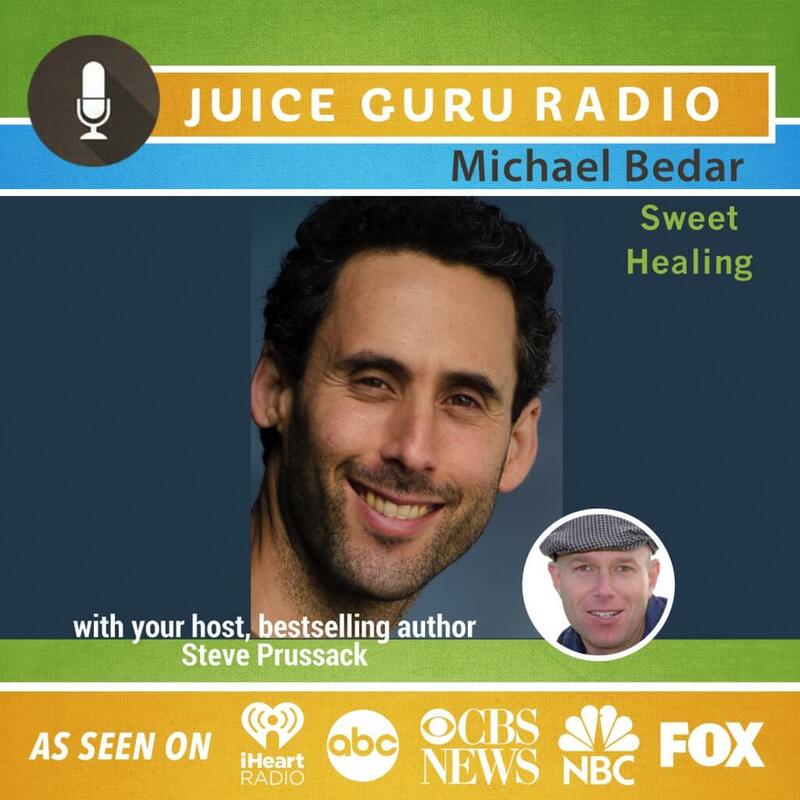 Michael Bedar is a researcher and author, and the Co-Director of the East Bay Healing Collective in Berkeley, California. He graduated from UC San Diego where he studied and researched Environmental Health.For Michael’s master’s thesis at the Cousens School of Holistic Wellness, he surveyed 200 people on their happiness and satisfaction with their nutrition and health outcomes, and turned the data into a page-turner of a parable, which is now newly released as the novel, Sweet Healing: A Whole Health Journey. Learn more about Sweet Healing at: www.readsweethealing.com Bedar is also the Associate Producer of the hit 2010 documentary, Simply Raw: Reversing Diabetes in 30 Days. He has been a natural health guide for ten years and certified Spiritual Nutrition Counselor since 2012.